Alistair Macrow, formerly senior vice-president, chief marketing officer at McDonald's UK, has been promoted to a global marketing role based in London. Macrow, pictured, started this week as chief marketing officer for high growth markets, covering China, Hong Kong, Italy, Poland, Russia, South Korea, Spain, Switzerland and the Netherlands. He joined McDonald’s in July 2007 as UK marketing director, later becoming vice-president of marketing and food, then senior vice-president in January 2014. Before joining the fast food brand, he spent five years at Blockbuster, the last two as managing director of its online division. In 2016, he was named Marketing Society Leader of the Year – recognising his contribution to McDonald's achieiving consistent growth since he joined. Emily Somers, who remains as vice-president of marketing and food development, is now the most senior marketer for the brand in the UK. Somers joined McDonald’s in September 2015 from Havas Worldwide London, where she was managing director. She previously spent five years as client service director at Leo Burnett, where she headed up the McDonald’s business. 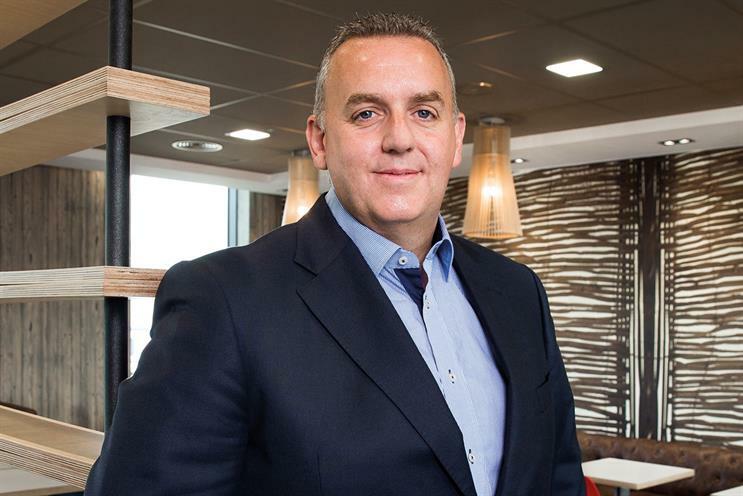 Paul Pomroy, chief executive of McDonald’s UK, said: "Alistair has been part of the UK business for more than a decade and during that time he has been an integral member of our team. "As UK chief marketing and communications Officer he has spearheaded bold advertising campaigns, launched numerous new menu items and has led our work in challenging the myths around our business – leading his team and our agency partners to win numerous industry awards."